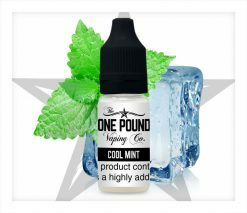 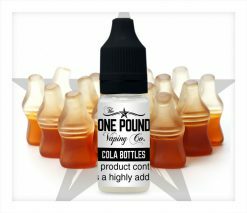 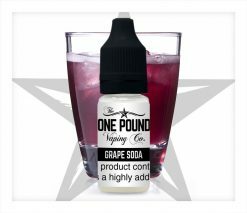 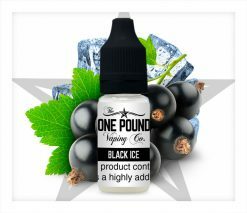 One Pound Vaping Company Juicy Blackcurrant e-liquid is bursting with the dark aromatic flavour of juicy blackcurrants. 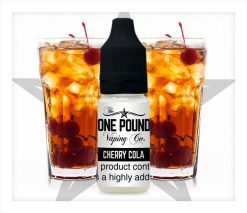 It’s deliciously sweet and slightly tart. 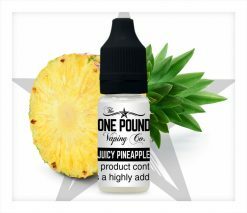 This e-liquid is a very good choice if you like fruit flavours. 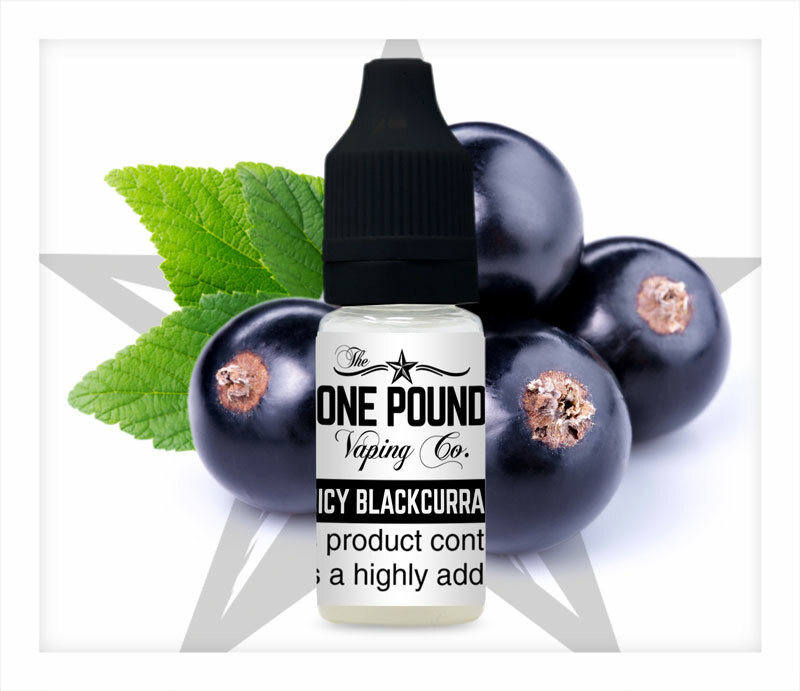 With a realistic blackcurrant taste that is very similar to blackcurrant cordial, Juicy Blackcurrant makes a perfect all day vape for fruit loving vapers. 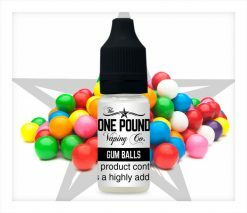 I’ve tried a few flavours now & this is the only one I like. Buying for the third time!